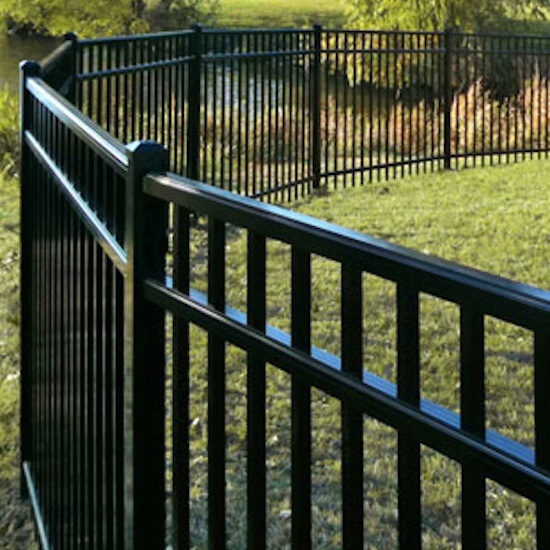 Commercial fences come in a wide range of materials and styles. 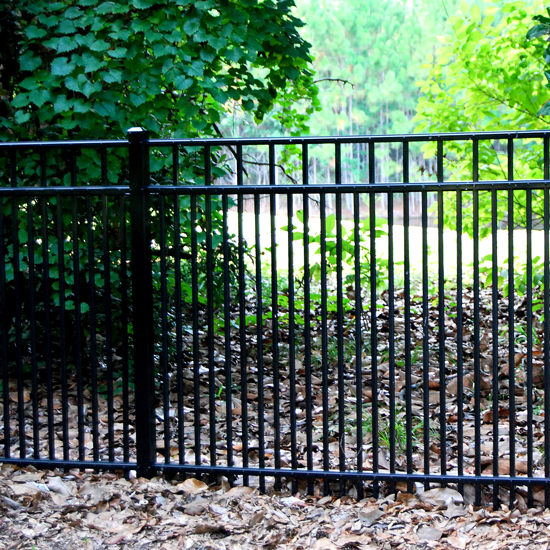 Many commercial fences are made with chain link for factory or government installation. 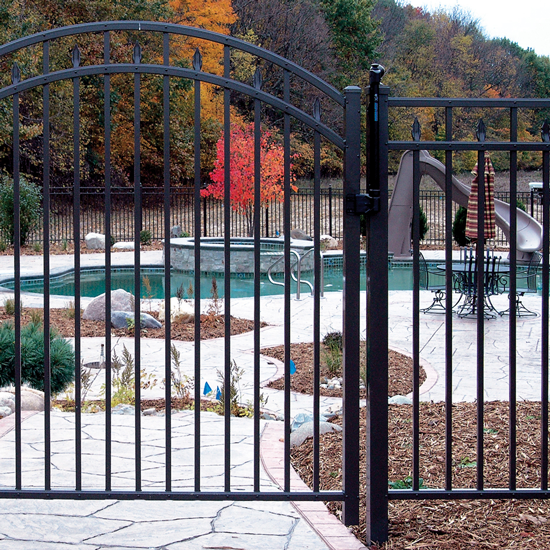 These products have ASTM or Federal specification that must be followed to the letter. 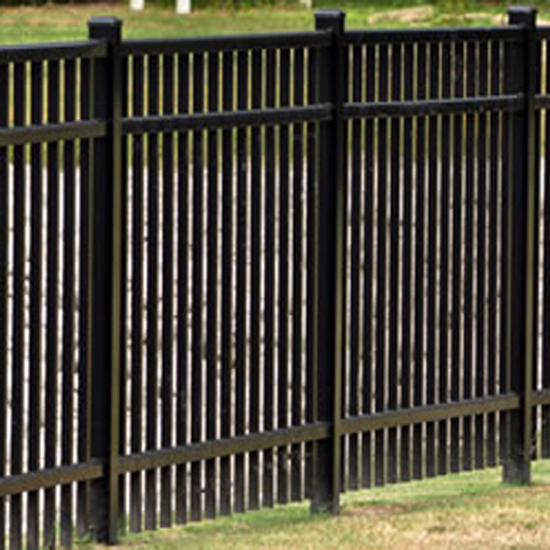 Commercial or industrial fences are usually bid according to plans and specifications. 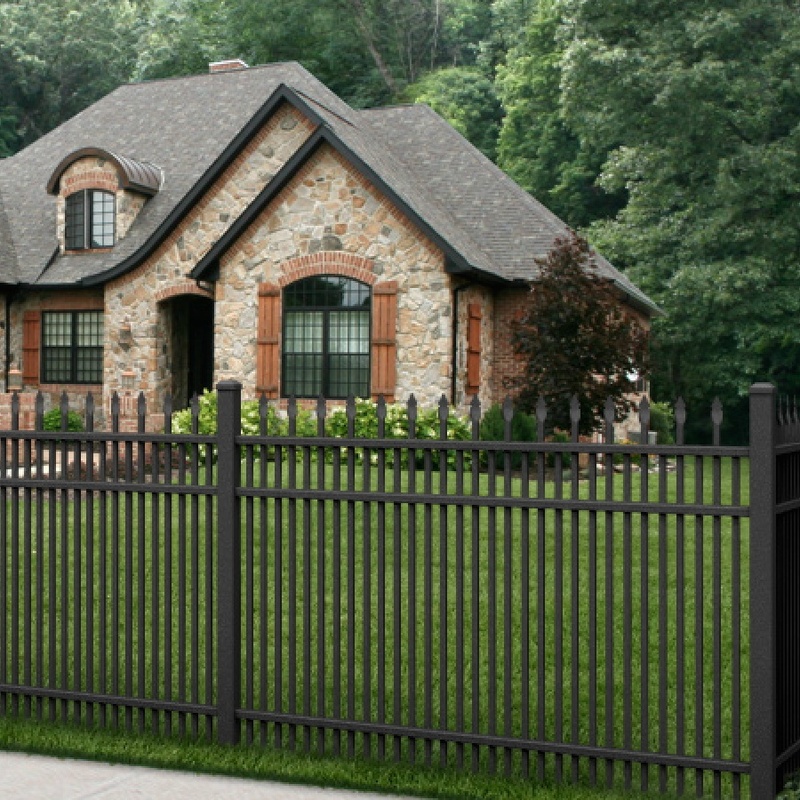 Fence City will bid the material on a commercial job anywhere in the world.